"Hello and welcome to 7 Jars of Hot Pickled Peppers! 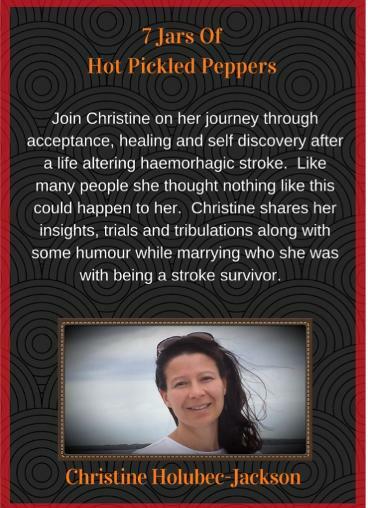 I'm Christine, a stroke survivor and I understand how recovery can be a real rollercoaster. My hope is to help other stroke survivors transform the ups, the downs, and the scary drops into something more manageable; more like the carousel! And you even get to pick your own horse!" -Excerpt from Podcast S01E02 "Horsing Around"
Christine is a stroke survivor. In April, 2017 she experienced a bleed in her brain that significantly impacted her life, and still does. 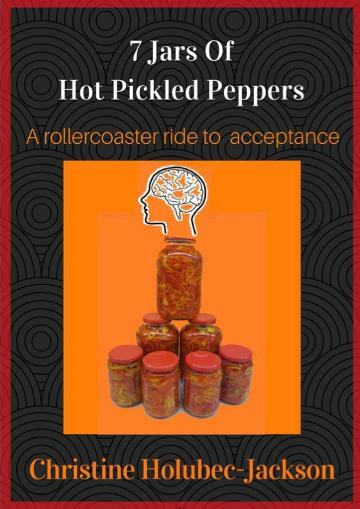 She started journaling her experience and ended up writing her book "7 Jars of Hot Pickled Peppers (A rollercoaster ride to acceptance)" , which can be purchased through this site. She decided that she wanted to share her experience beyond her book and create a podcast: 7 Jars of Hot Pickled Peppers. This form of media allows Christine to interview guests specific to learning about stroke recovery from the patients perspective. 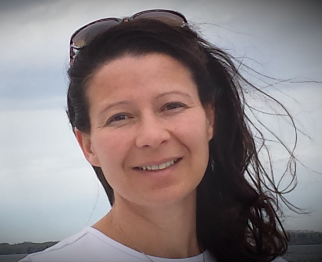 Christine's aim is to help others affected by stroke, patient/ caregiver, by sharing personal experiences and information from professionals with hands on experience in the field. Understanding what patients/ caregivers are going through can reduce anxiety and improve mental wellness and support recovery.